"Grill-Teru Honey Battered Toast," which is poured enough "RATA Honey," NZ Batter and Hokey Pokey Ice Cream. 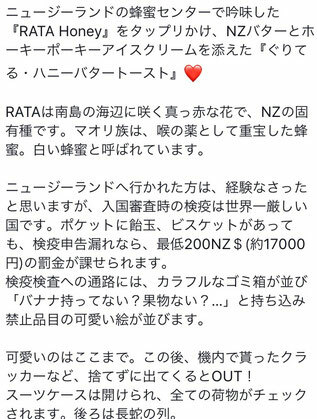 RATA Honey which we had tried a tasting at a Honey Center in New Zealand, is from pure red RATA flowers alongside of offshore in south islands. 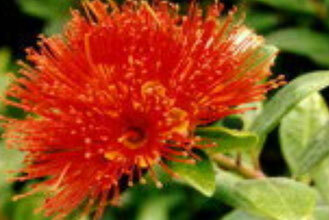 Its origin is New Zealand and Maori used its honey as a medicine for a sore throat. It's called as a White Honey. If you have been NZ, provably you have experienced tough customs. 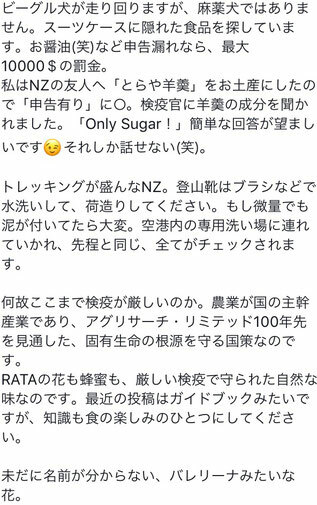 If you will go through the clearance having candies or biscuits without no declaration, you should pay minimum NZ$200 (about ￥17,000) as a fine. There are colorful boxes alongside of corridors with placards of pretty pictures asking "Don't you keep Banana, Fruits,,,?" Those are prohibited stuffs. A heartwarming scene ends in here, if you will go out with prohibited stuffs, for example, crackers bought in a plane, you will be OUT. All of your baggage will be opened and investigated. There are a long line behind you. Beagle dogs are running around baggage, those are not drug sniffing dogs, finding food stuffs behind in a baggage. If they find your non declared soy sauce, you should pay NZ$ 10,000. I checked "yes, I have a stuff for declaration," on a customs sheet and bring a sweet beans jelly of TORAYA for a gift. A quarantine officer asked, "What are ingredients?" I said "Only Sugar" and passed. A simple word is better. You should wash your climbing boots with a brush before you packed into a baggage. If you will bring a few dirt, you should wash it in a special room and check every thing. The reason why a quarantine is too hard, is due to Agriculture which is a main industry in the nation, and nation's strategy to keep its endemic species looking in the 100 years future. 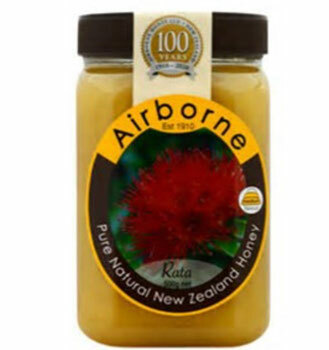 RATA flowers and Honey are keeping their nature thanks to a though quarantine. Those knowledge will add you fun to your dinner. Following flowers like ballerinas are unknown by me for their name.